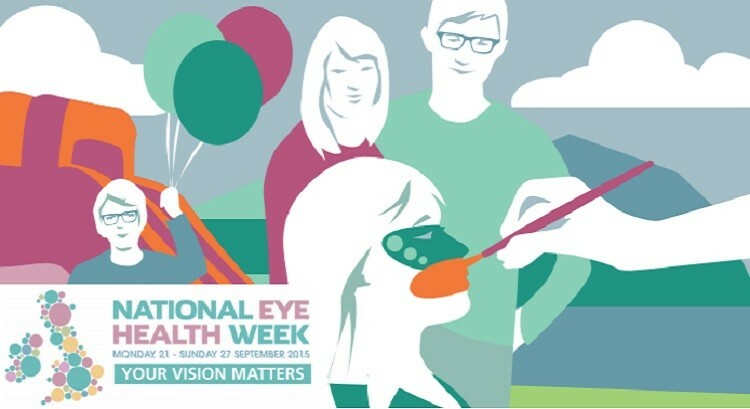 This year, we have the seventh Vision Awareness Week / National Eye Health Week set to take place between the 19th and 25th September 2016. Across all regions of the UK – including London, Scotland, Wales, Yorkshire, North West, East and West Midlands, East Anglia, South East, South West, and Northern Ireland – there will be events and promotions taking place through local business and charities, plus there’s a chance for everyone to get involved. Health professionals and various organisations across the country will join forces to spread the message of the importance of eye health and regular eye tests. There are more than 1.8 million people in the UK suffering from problems of sight loss. For more than half of these people, a simple sight exam and the right prescription could help to improve their vision on a day to day basis. Eye examinations aren’t just to detect vision loss and to see if you need glasses; sight tests can detect early signs of much more serious conditions, such as glaucoma. In addition to vision testing and detecting early signs of eye related conditions, an eye test can also reveal other bodily health issues, such as diabetes or high blood pressure. 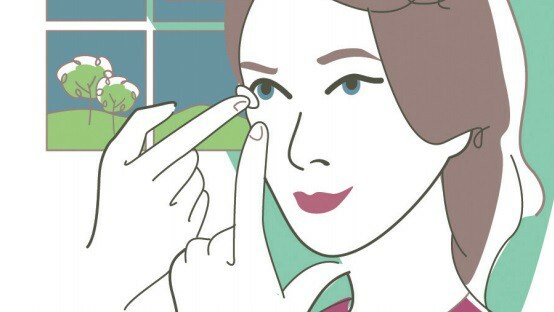 Eye health can be improved by eating a healthy diet and wearing the right eye protection in the sunlight. To protect your eyes from harmful UVA and UVB rays, always choose 100% UV or “UV400” lenses when shopping for sunglasses. Be sure to browse our current collection of affordable sunglasses for men and women at Select Specs. 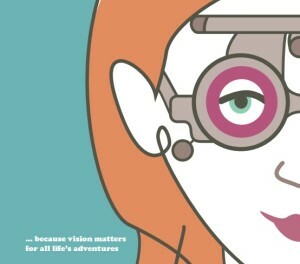 Vision really matters so it’s important for anyone and everyone who can, to take part this coming National Eye Health Week. If you are a local or national charity, you can tell your supporters about the week long event and share the importance of this week through magazines, email campaigns and blog posts. If you are a local business or institution, you can use posters and leaflets to help promote the week within your own organisation and you can organise for opticians to come and speak to your staff. If you have any ideas or wish to hold your own event, contact [email protected] direct and they will help to support you with marketing materials such as official Vision Awareness Week posters and leaflets. We look forward to National Eye Health Week and we hope to see many events/promotions/talks taking place across the entire nation! See you in September! Could Spending Too Much Time Indoors Be Damaging Children’s Eyes? Home Light Pro on 3 Ways Glasses Wearers Can Still Go Swimming!